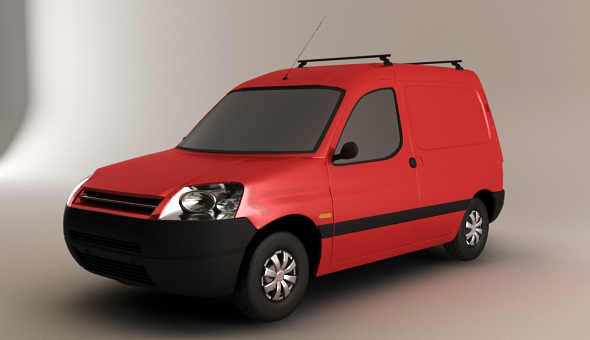 High poly model of Citroen Berlingo. All shaders are set up, no textures used. Modifier stack left intact. Uses VRay 1.5. .3ds + .obj included!